Recycling: Approx. 0.1 - 3.5 sec. Our all-new Speedlite 470EX-AI is engineered to change the way you think about flash photography. 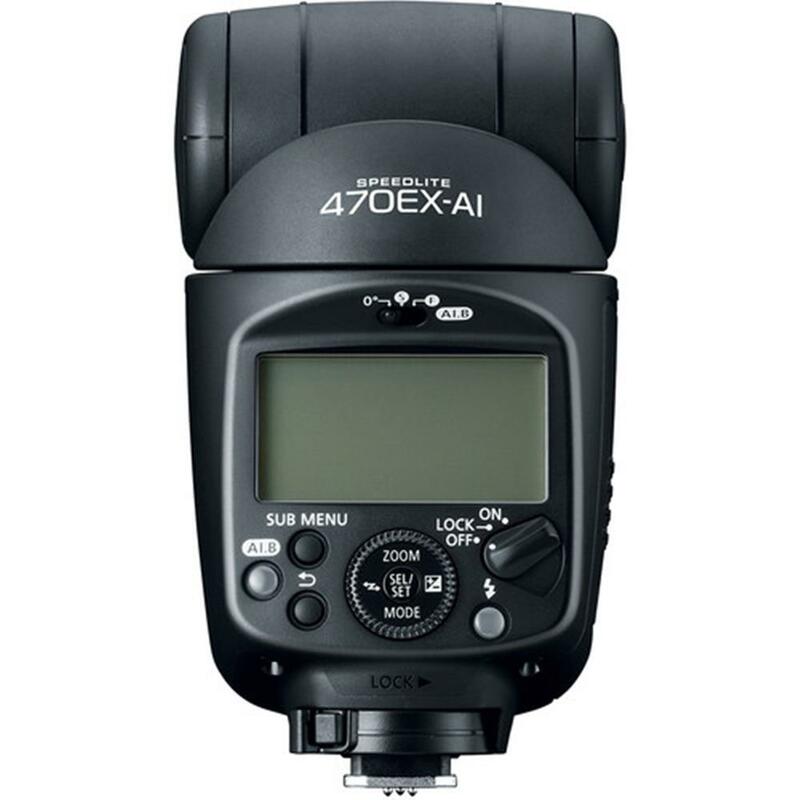 As the world's first flash with an AI Bounce function (Auto Intelligent)*, the Speedlite 470EX-AI is equipped to detect the distance to your subject as well as the ceiling in order to calculate the ideal angle for the flash to achieve desired results, automatically. 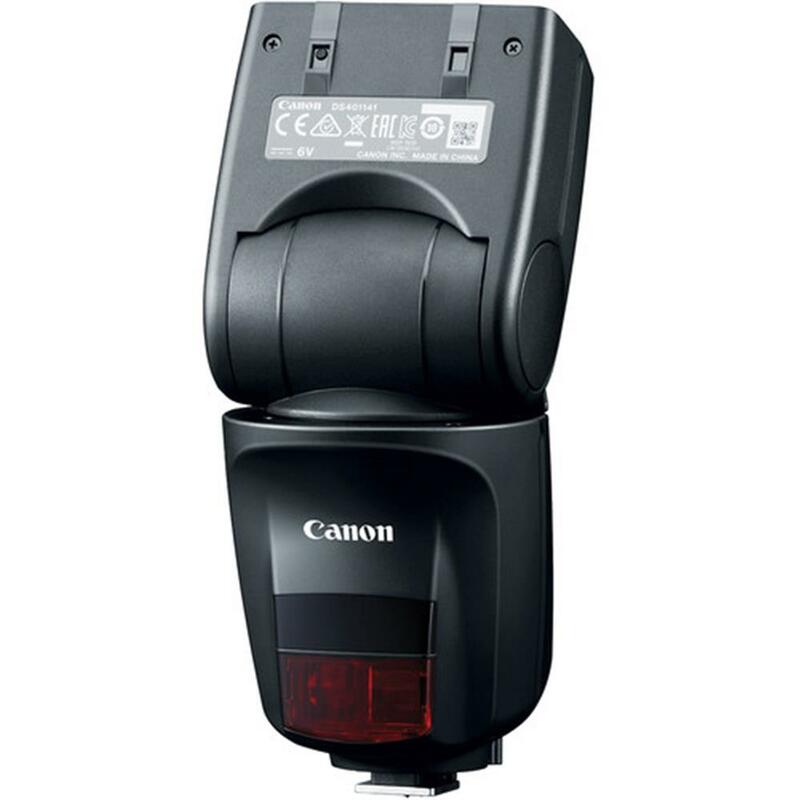 That's right, the flash head swivels in multiple directions to formulate the ideal bounce flash angle while you simply watch it work. The Speedlite 470EX-AI can even maintain defined exposure and bounce angles when you're alternating between horizontal and vertical compositions. In addition, it boasts a powerful maximum guide number of 47 (154 ft./47m) at ISO 100, a zooming flash head and numerous features for versatile and powerful flash photography. 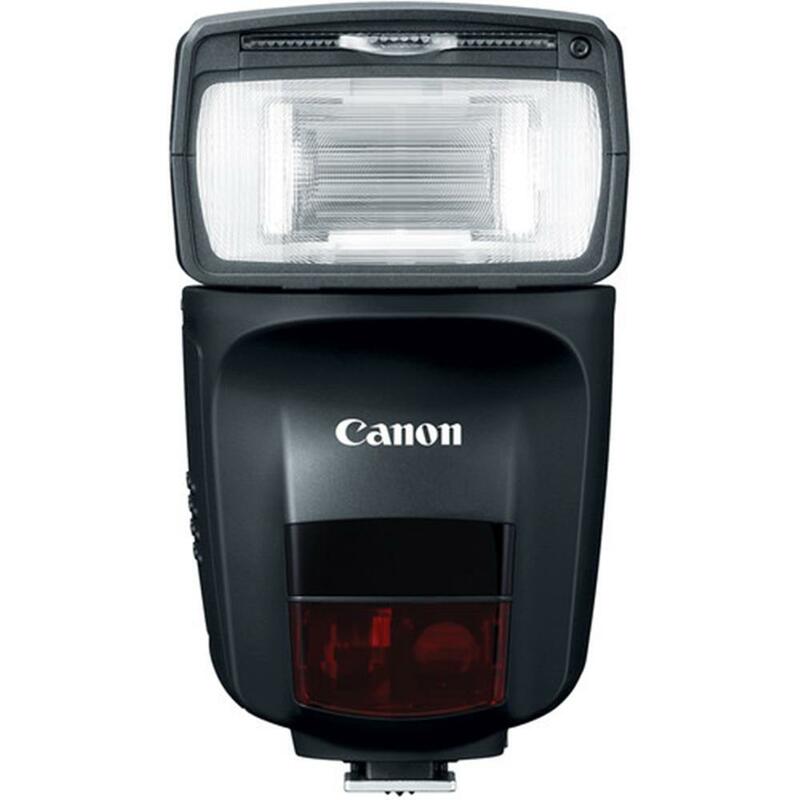 With its revolutionary Auto Intelligent (AI) Bounce function*, the Speedlite 470EX-AI delivers a level of advanced, automatic operation that makes sophisticated flash photography both simple and fast. By automatically calculating the distance from the flash to the subject along with the wall or ceiling, the Speedlite 470EX-AI determines the optimal bounce angle and swivels into position to capture the appropriate camera exposure and flash output. It can maintain the same bounce angle even when the camera orientation is switched between vertical and horizontal - simply tap the shutter button twice to automatically reposition the flash head, preserving the same bounce angle and saving time to help prevent missed shots. Thanks to AI Bounce, professional-looking flash photography can be achieved with ease. * As of February 25, 2018. EOS cameras sold up until June 2014, as well as EOS Rebel T7, EOS Rebel T6, EOS M6, EOS M5 and EOS M3, do not support "AI.B full-auto." 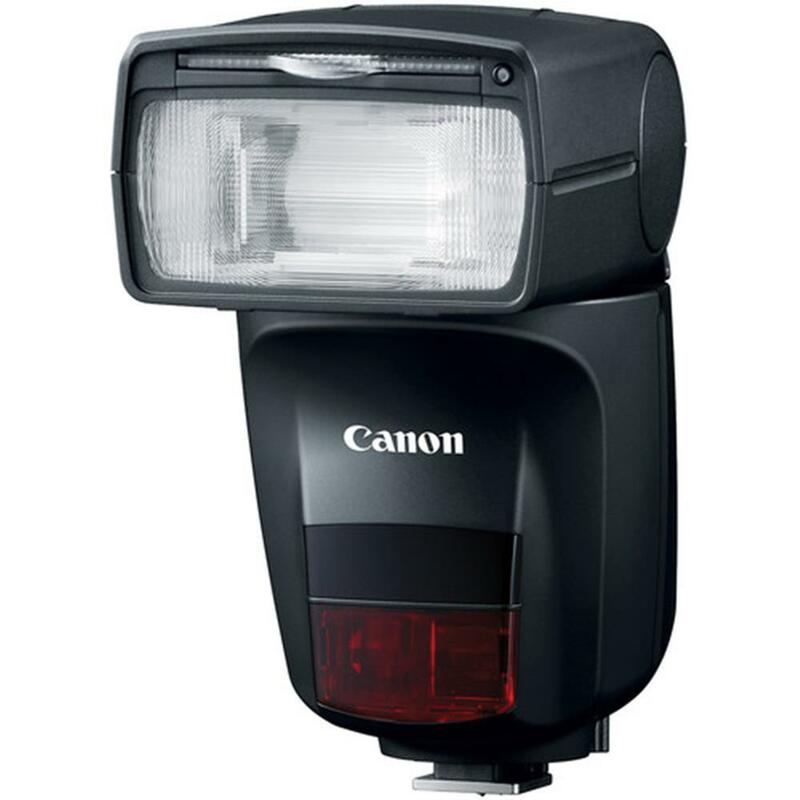 The Speedlite 470EX-AI has a broad flash distribution range of 24-105mm**. This is wide enough to distribute light evenly to all corners of the composition, even when a wide-angle lens is selected, and powerful enough to illuminate subjects that are not directly in front of the camera. A built-in wide panel easily provides even more diffused light distribution for focal lengths as wide as 14mm (with 35mm full-frame sensor), minimizing vignetting even in the corners of the composition. ** Wide Panel for up to 14mm coverage. 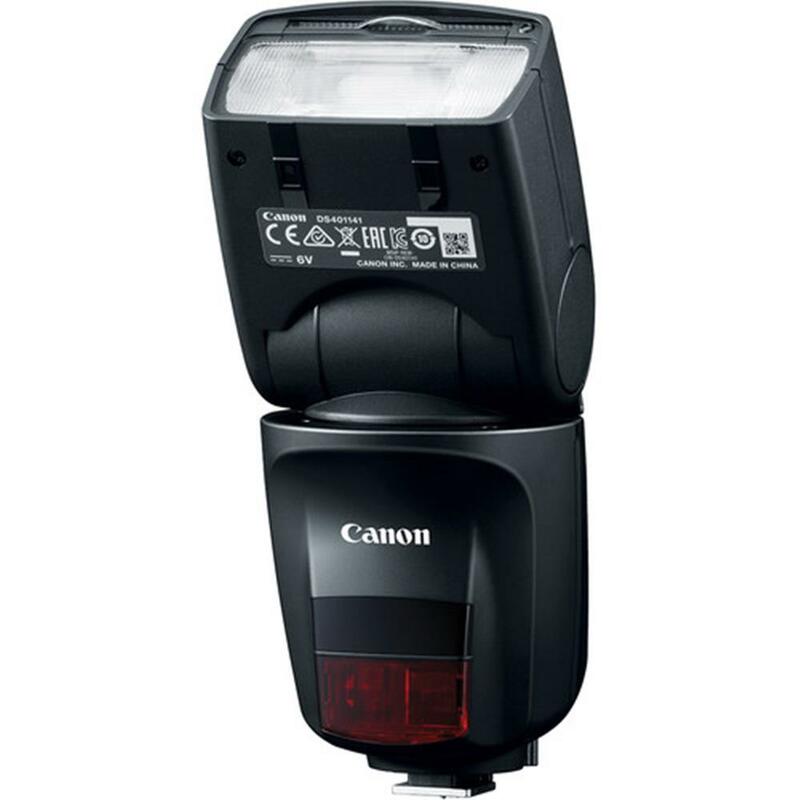 The Speedlite 470EX-AI has a flexible bounce range, and is capable of angles up to 120 degrees upward and 180 degrees horizontally. With AI Bounce, these settings can be near-seamlessly maintained regardless of camera orientation. With custom functions, advanced users can even define the maximum bounce angle and other parameters for semi-automated operation.